As a company that works tirelessly to provide a system that is simple, intuitive, and easy-to-use, it’s often difficult to introduce new features, without making it more complicated for the majority of our customers. 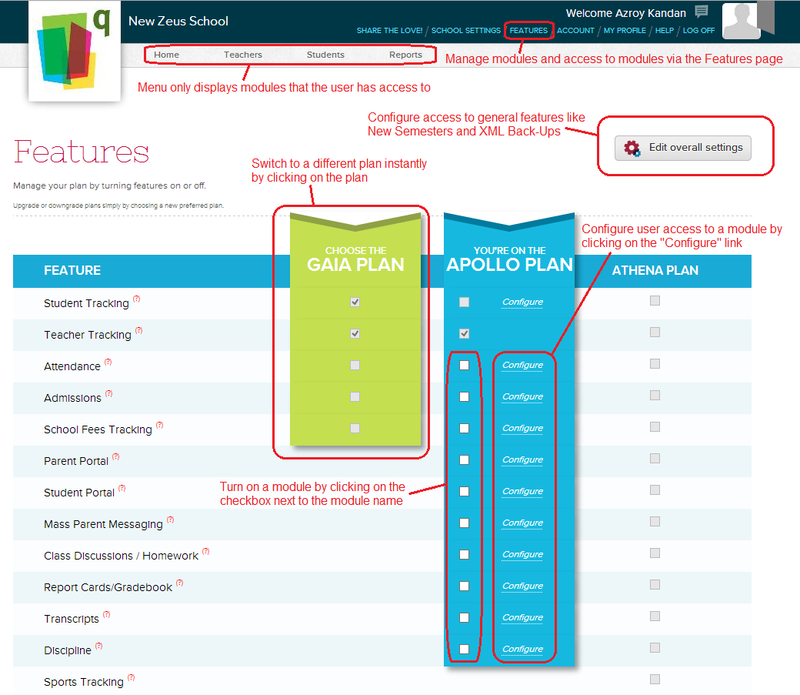 For us at QuickSchools, it’s less about simply providing a feature, and more about providing a feature that simply works. With that in mind, we have several features that are intentionally hidden, either because (1) they are in private beta (and thus requires more testing before it goes out for public release), (2) they are designed for a specific target market, or (3) they are too complicated to enable without the help of our technical support personnel. One such example is our Reporting feature. 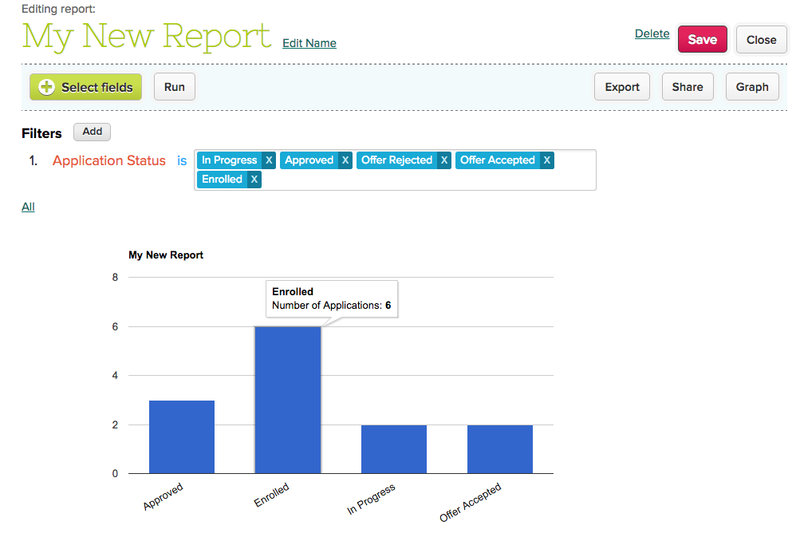 We only recently introduced our new Report Creator app, which was in private beta for several months. Before that, we had (and still have) an internal report designer that is very complicated to use but also much more flexible for those more complex reports. The aim is to provide a capability (in this case reporting) that simply works for the majority of our customers, but still have something more flexible for those that need that flexibility. If you’re looking to peruse some of our hidden features that may be beneficial to you, you should check out our articles related to “Advanced Configuration”. Here are some current examples (and remember, over time, some of these features may move off our hidden list, and into either our main Features page, or our App Store).